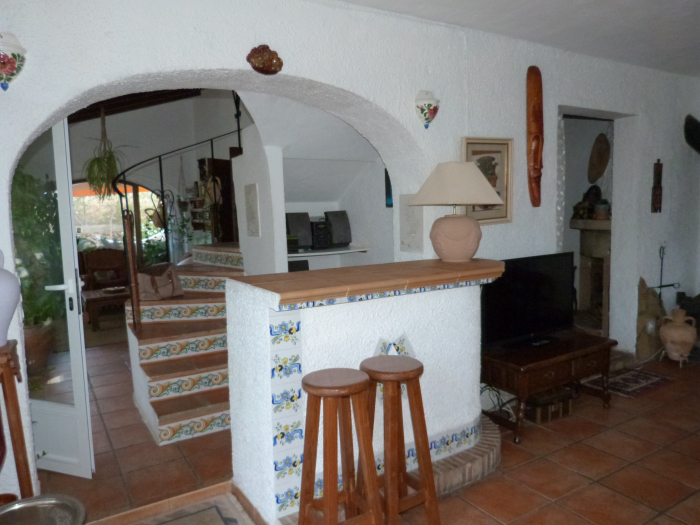 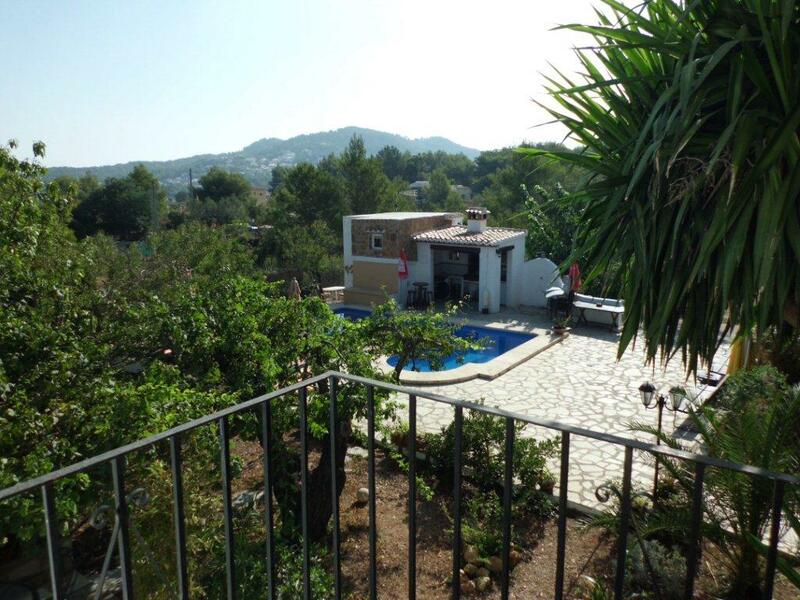 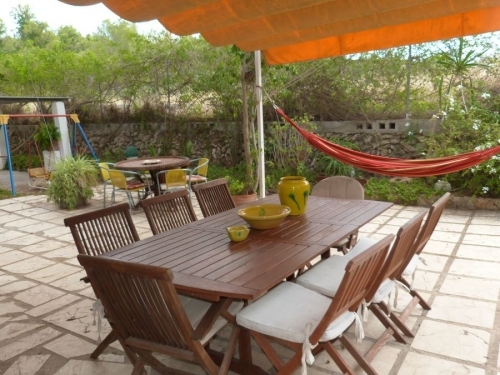 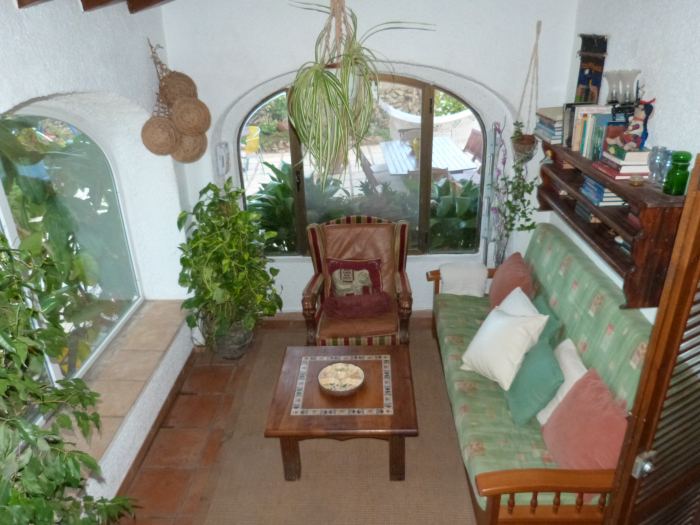 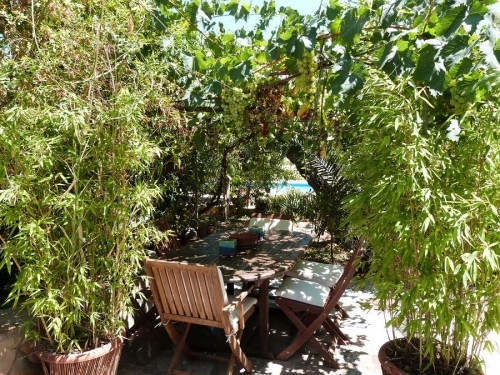 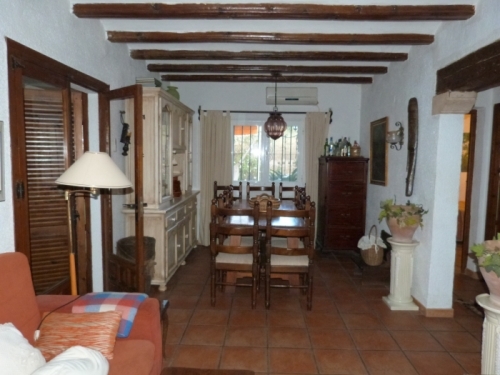 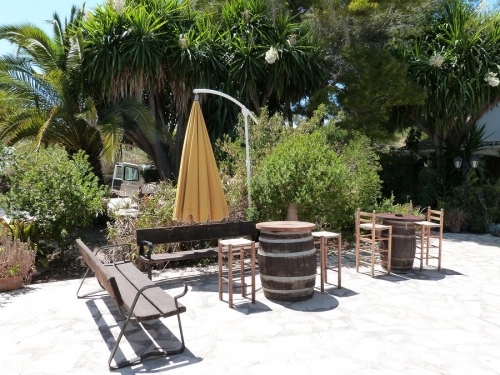 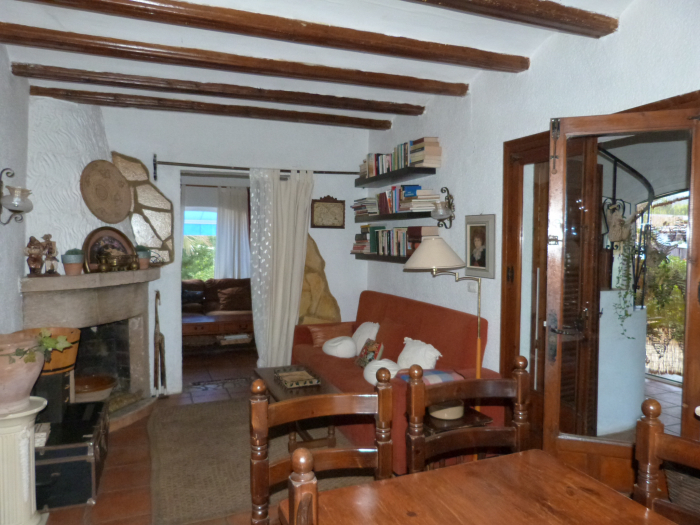 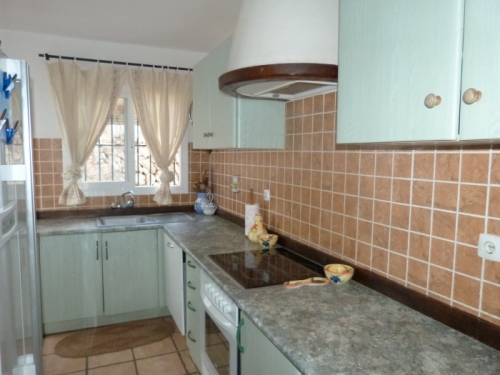 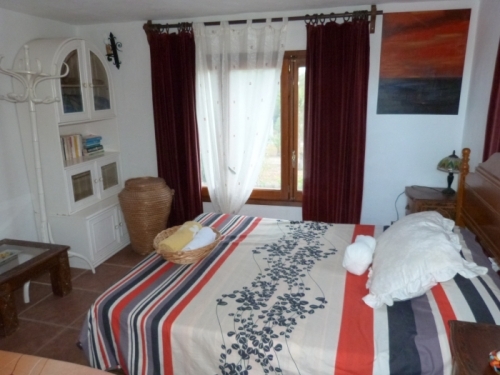 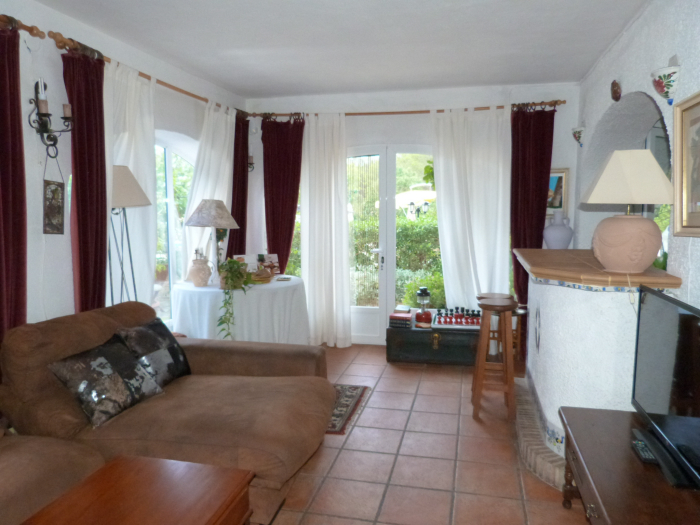 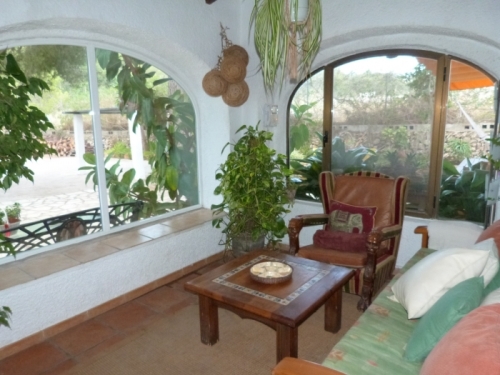 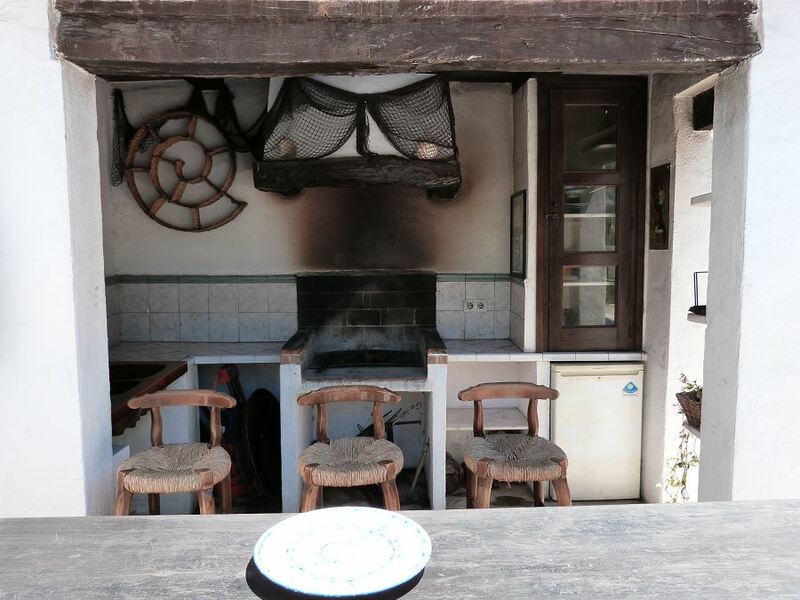 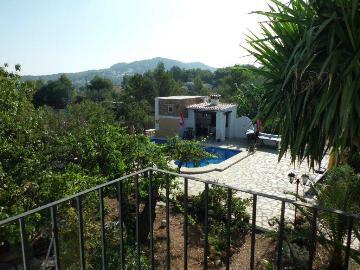 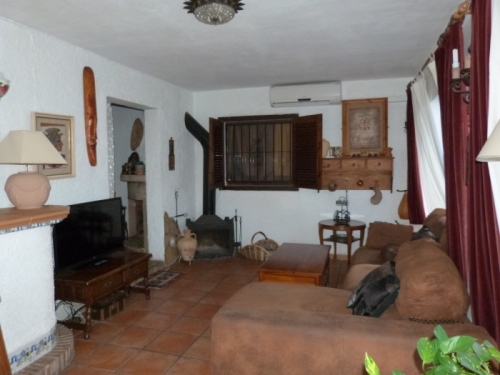 Large holiday house for up to sixteen people in Javea on the Costa Blanca. 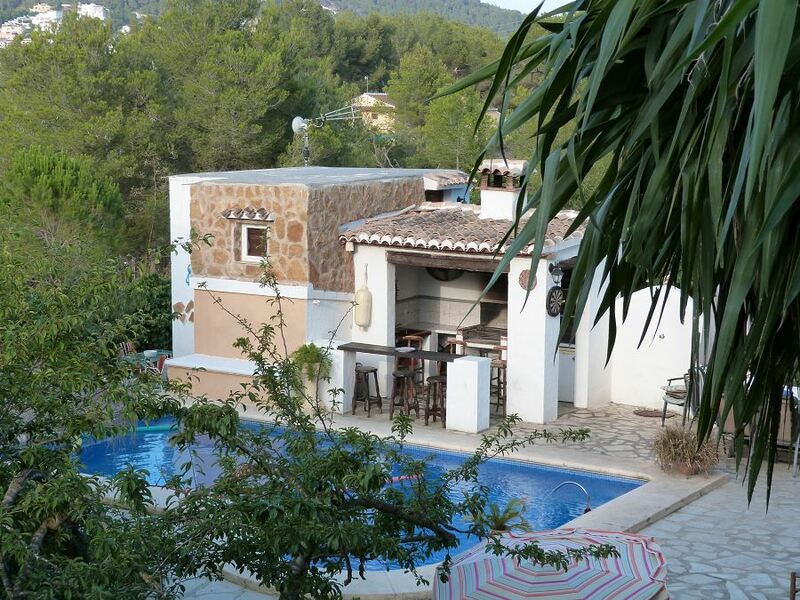 There are large grounds and a private pool, ideal for a number of families or friends wanting a relaxing holiday in the Spanish sunshine. 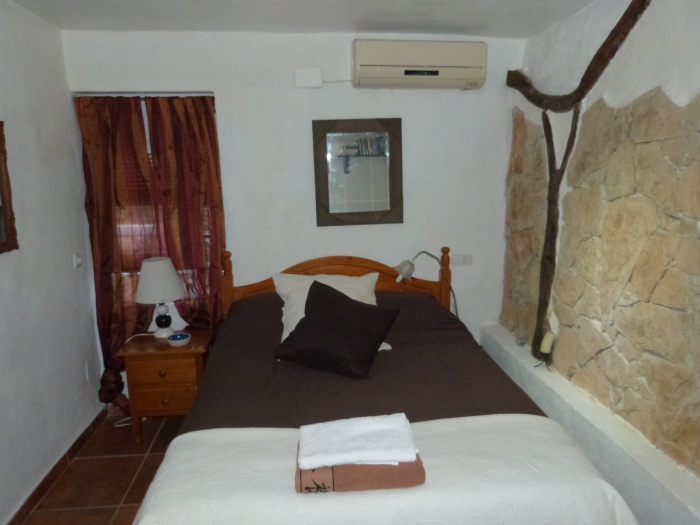 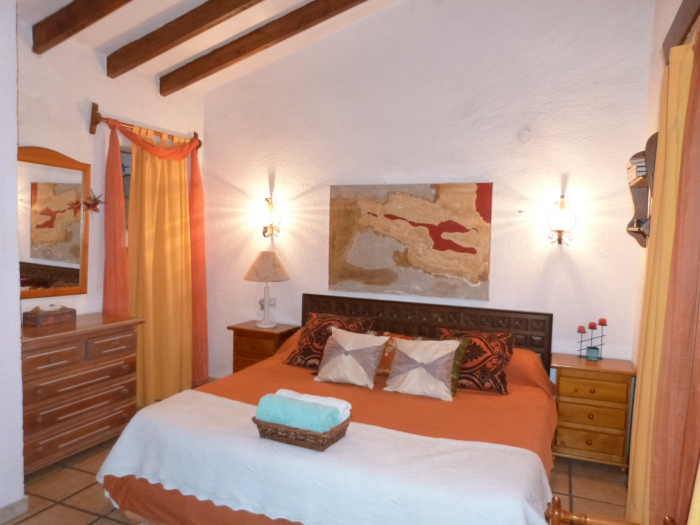 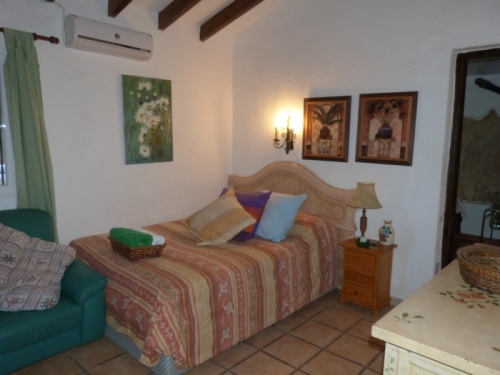 Located just a short drive from the beach, shops and restaurants in Javea. 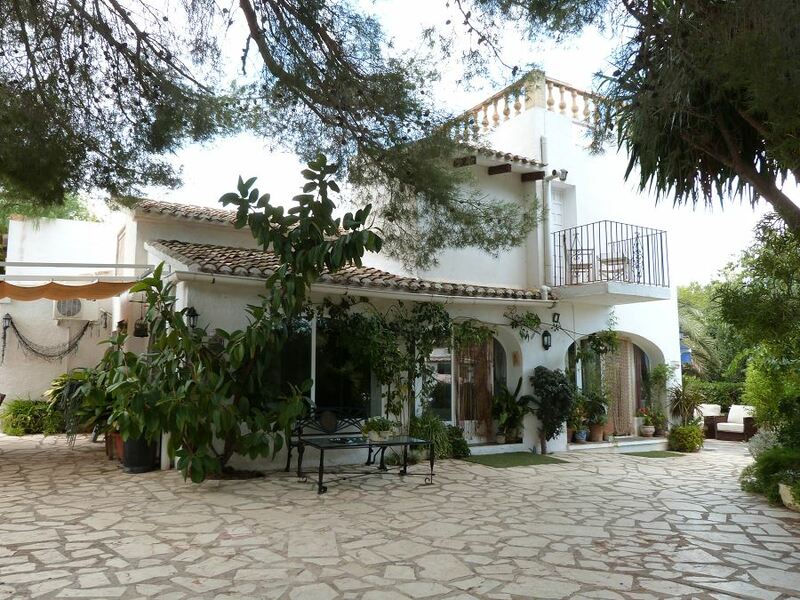 Alicante airport 111km, Valencia airport 123km. There is a living and dining room with television, DVD player and hi-fi. 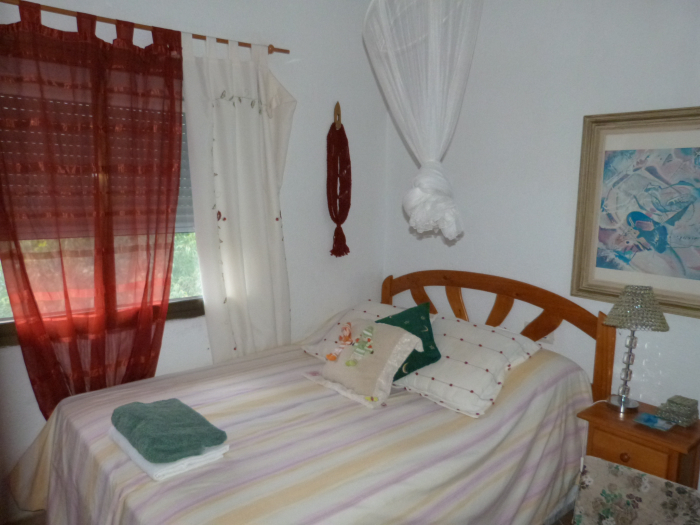 Seven double bedrooms complemented by put you up beds for a further three people if required. 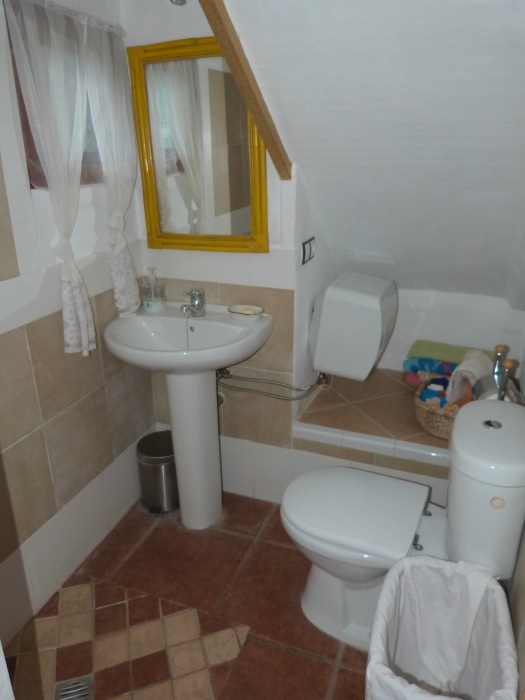 There are two bathrooms and two shower rooms. The garden is lush and mature with plenty of space for children to play. There is plenty of garden furniture for relaxing and dining outdoors under the shade. The pool is complemented by an outdoor shower. 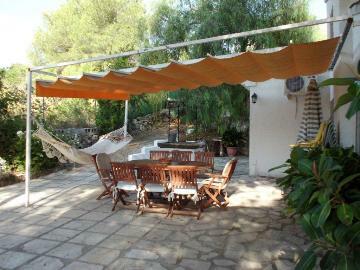 This is a particularly good value property for a big group. 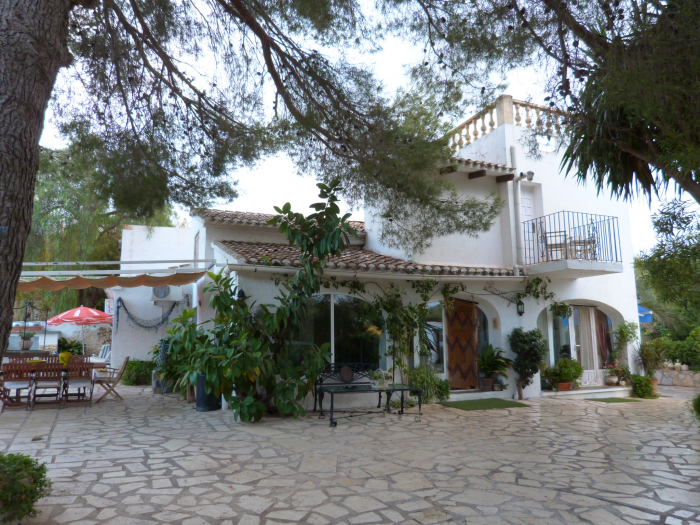 Our local office in Javea, located near the main Arenal beach, offers a multilingual service. 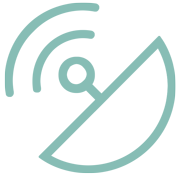 The staff can help you hire boats or advise where to get the best takeaway pizzas, whatever you need to make your holiday easy, efficient and enjoyable. 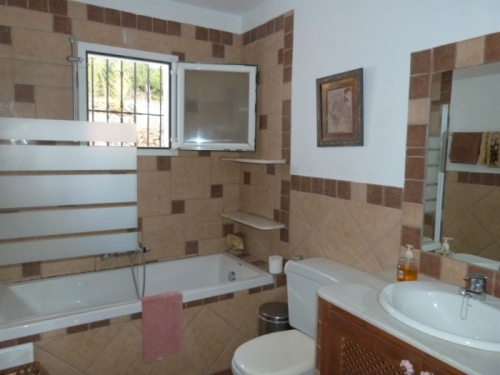 They can even help you buy a property if you wish. 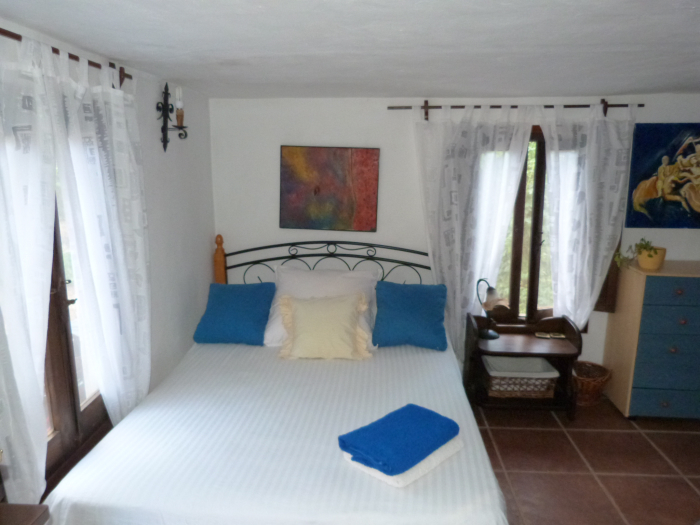 Refundable deposit €300 payable locally by credit card slip, euro cheque or cash. 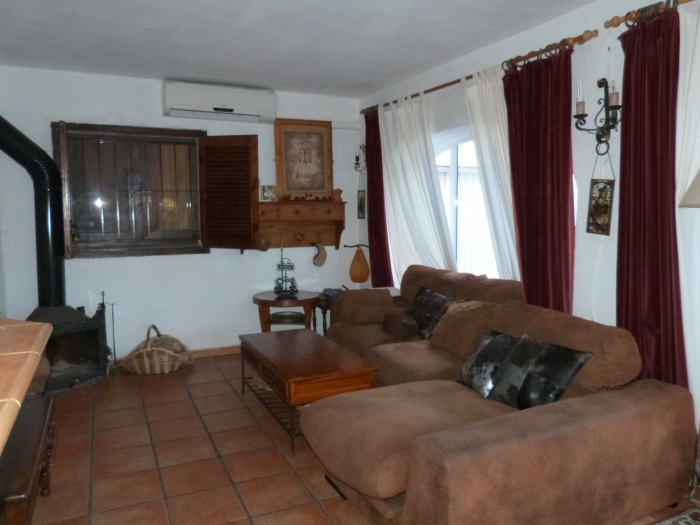 Obligatory final clean payable locally 150€.Air conditioning 150 euros per week from mid-June to mid-September mandatory. 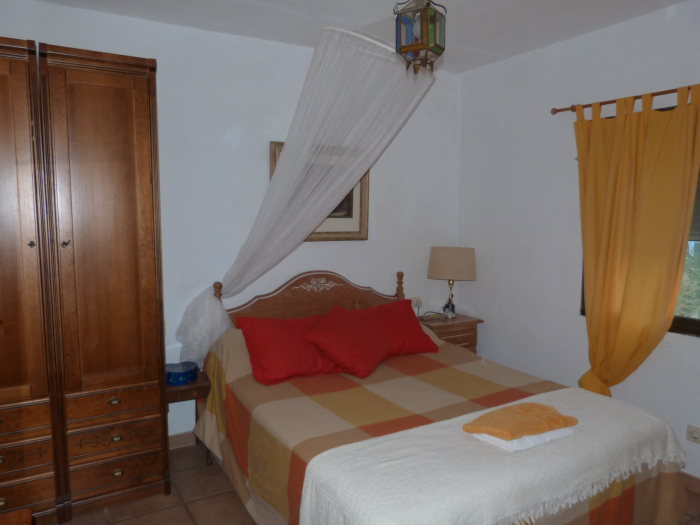 Linen supplied at 12 euros per kit (per person) payable locally. 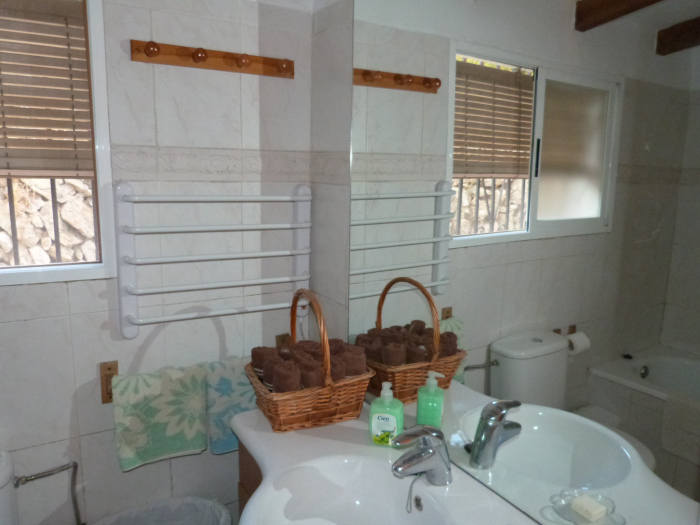 Each kit comprises bed linen, 1 shower towel, 1 hand towel, 1 dishcloth per person. Heating for the house (if used). 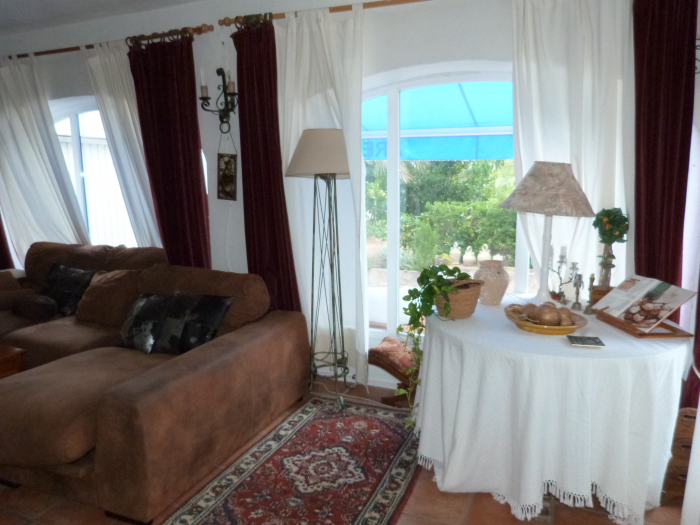 Additional services (where available) including cleaning, babysitting and catering. Pet supplement of €60 per stay per animal where they are allowed, as stated in the property description. 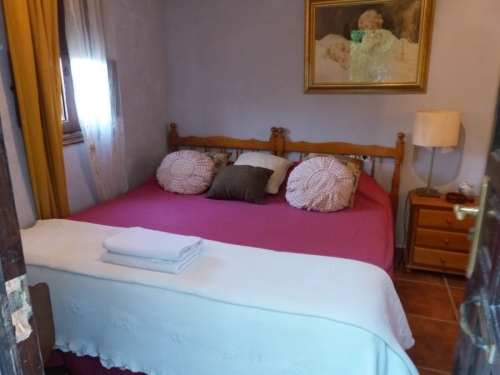 Extra beds or person supplement of €80 per bed per week. Cot and/or high chair available for hire on request 50€ per week payable locally. 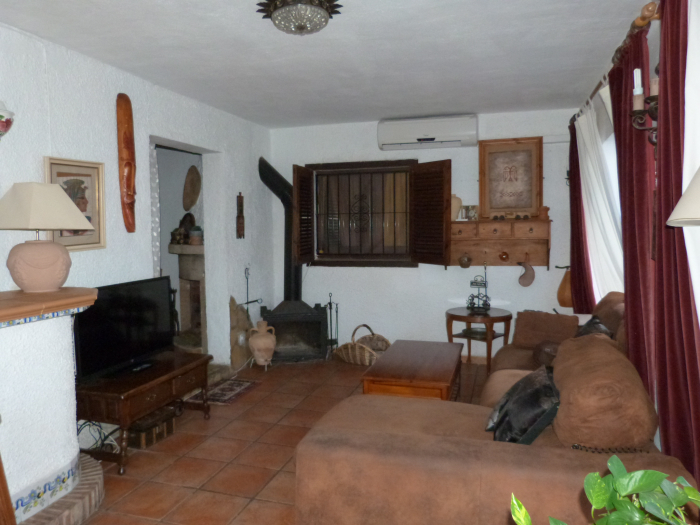 Pet supplement 50€. 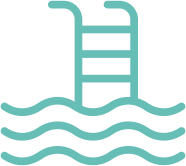 Internet key 45€ per week.